Taplanes is the longest established manufacturer in the UK of tailored and bespoke prefabricated shower cubicles, mini pods and en-suite bathroom pods. Celebrating our 40th anniversary this year, we are proud to have maintained the highest standards throughout, being dedicated to engineering excellence and using only the best materials and manufacturing processes. 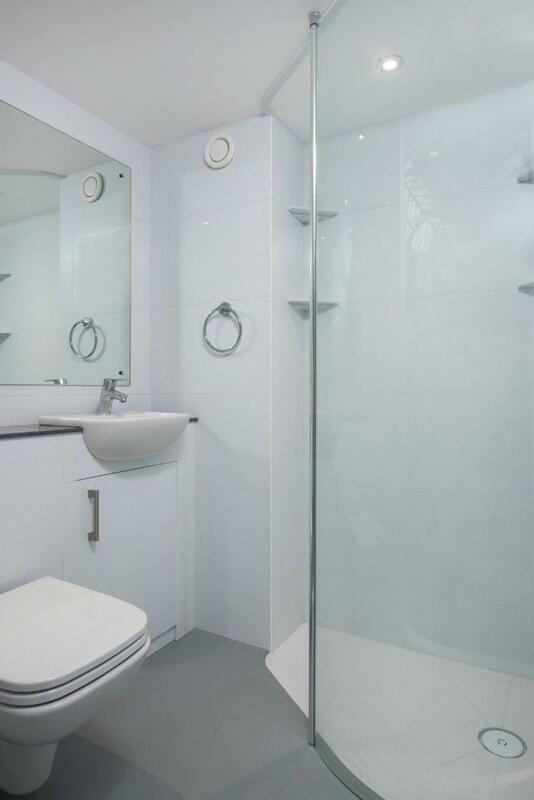 We have vast experience providing long-term sustainable showering solutions and being a favoured choice for refurbishment projects; we meet the specification challenges associated with these, by offering design flexibility. 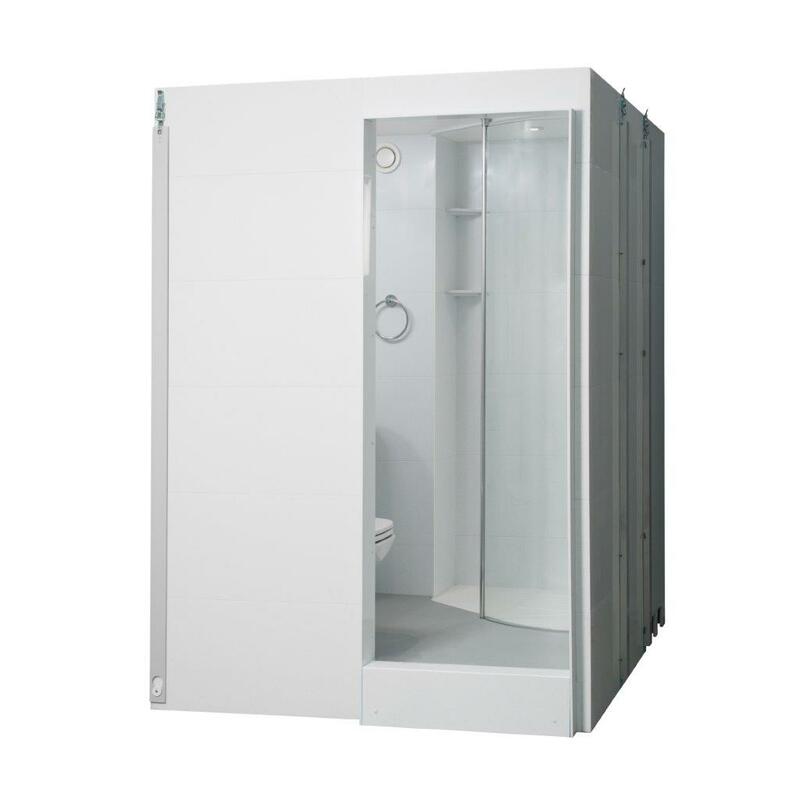 With a Taplanes prefabricated shower cubicle, mini pod or bathroom pod, there is durability, precision in design and guaranteed quality; providing long-term value. Our polypropylene sectional pods are ideal for limited spaces and quick and easy to install, reducing labour costs and project lead times. 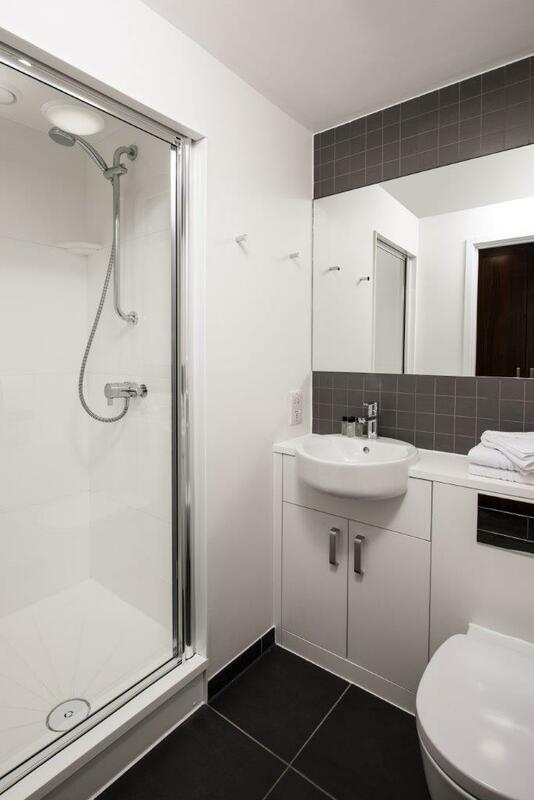 Due to our sectional design, the shower cubicles and bathroom pods are demountable and relocatable; allowing for multi-use of rooms. With no need for silicone sealant, tiles or grout; the inherent problems of traditional bathrooms with cracked tiles and trays, mould growth, leaks and sealant replacement are avoided. Using a specially formulated polypropylene and patented plastic weld technology, the material is electrically tested to deliver a 100% watertight unit. Our prefabricated pods are therefore leak free, mould free and bacteria resistant; minimising cleaning and maintenance costs and offering a cost effective, long-term solution. Taplanes polypropylene material provides thermal insulation and being fully recyclable, our products are an eco-friendly alternative to traditional bathrooms. 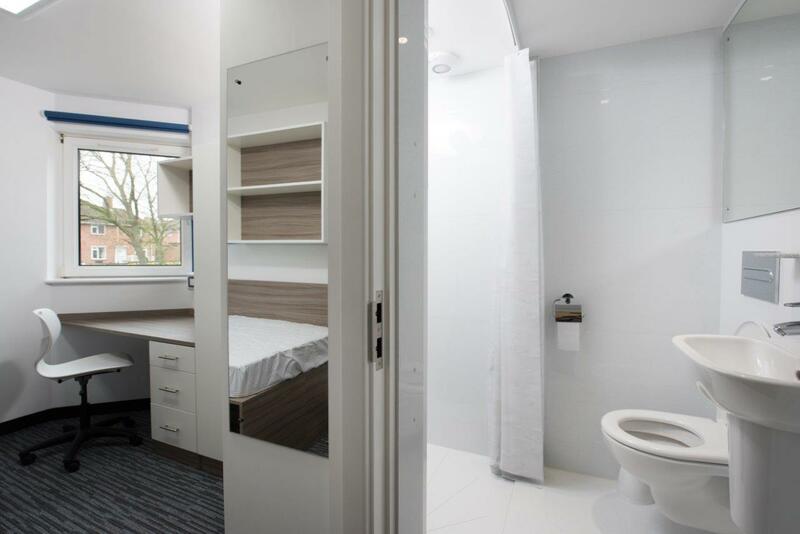 We have extensive experience supplying our pre-fabricated, sectional showers and bathroom pods to universities, colleges and independent schools; however also manufacture for a range of sectors such as hospitality, leisure, public sector and blue light services; undertaking projects across the UK, Europe and beyond. 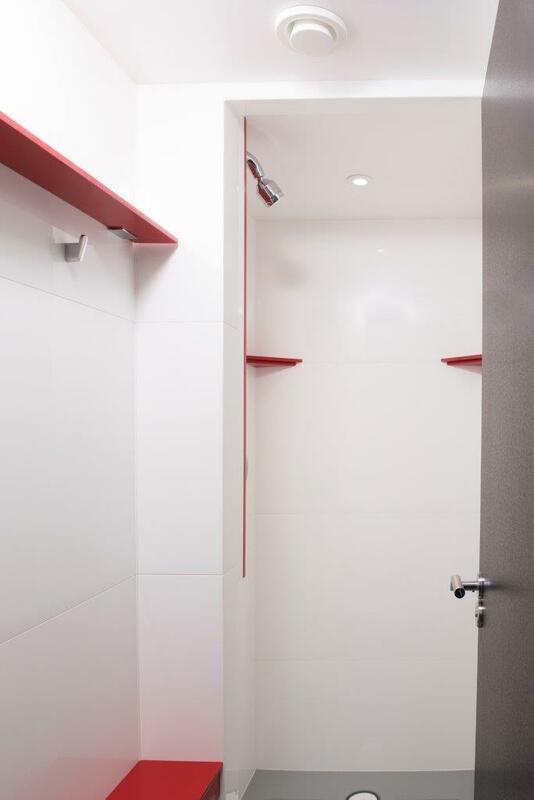 Offering a 25-year minimum guarantee, Taplanes UK manufactured shower cubicles and bathroom pods are the sustainable showering solution for high use environments.